It’s no secret, a DJ can either make or break an event! 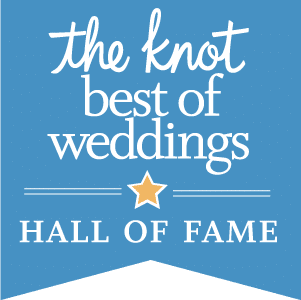 For over 30 years, our clients have trusted Soundwaves DJ Entertainment to make their wedding or special event a success from start to finish! 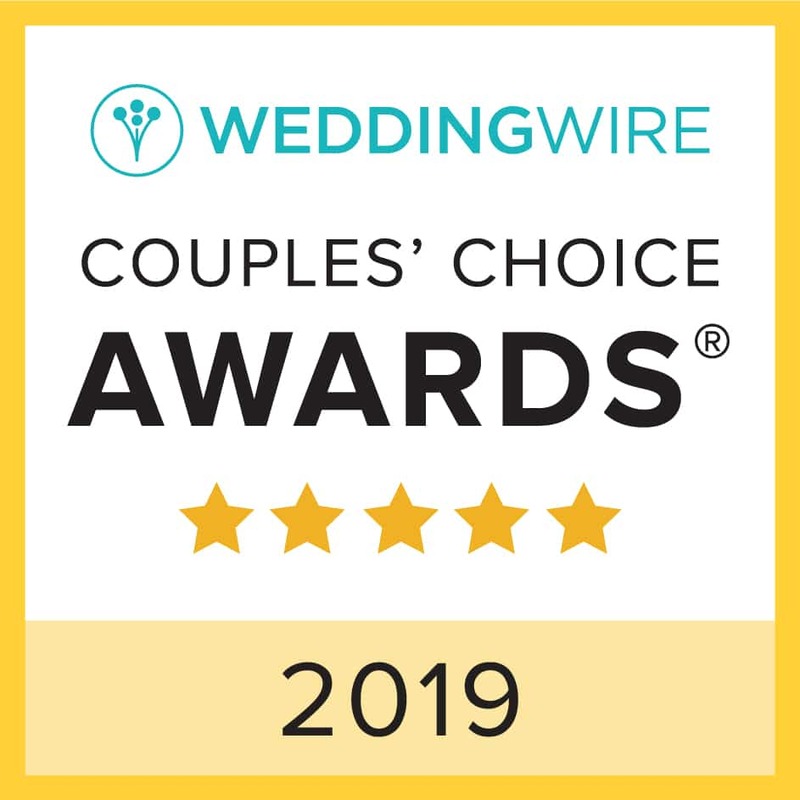 Please read our reviews and see why our clients say that we are the leader in affordable quality wedding DJ entertainment in York, Lancaster and Harrisburg, PA and Baltimore and Westminster, Maryland! Check out our video to see what our clients are saying about Soundwaves Entertainment! Soundwaves Entertainment did a wonderful job. I was so pleased. This is one thing I would definitely NOT change! Prior to my wedding day, the staff at Soundwaves Entertainment was very helpful in working with me to organize the flow of the reception. 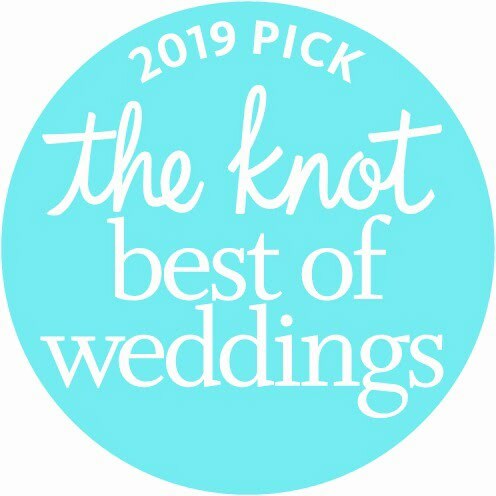 They have a great deal of experience so our DJ knew just what needed to be done and was willing to work with the concept of the reception for which I was aiming. Our DJ was willing to find any song that I requested and already had a expansive library of music. He even found an old-time tune for which I am named because this was the song to which my dad and I wished to dance. 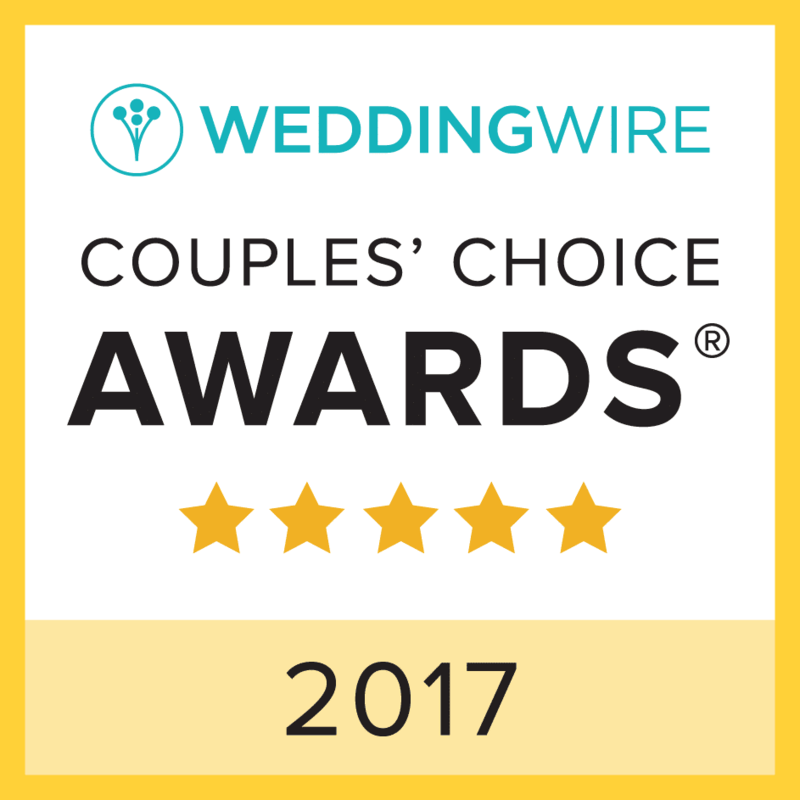 Chris, from Soundwaves Entertainment, came highly recommended from my reception site and from other reception sites I considered. I was worried about a DJ taking over the show but this was not the case. The music was perfect. My guests loved it! People wanted to start dancing right away after dinner. My aunt even said to me, “I love the music he is playing, I just want to dance! I hope he plays good music like this all night.” Chris did. He really read the crowd and had people on the dance floor dancing all night! We even extended for a 5th hour (we already had him booked for 4 hrs. the price was so reasonable). People of all ages were on the dance floor and people I don’t typically see dance. I had checked out many DJ’s but Soundwaves was the best price and also the most personable. 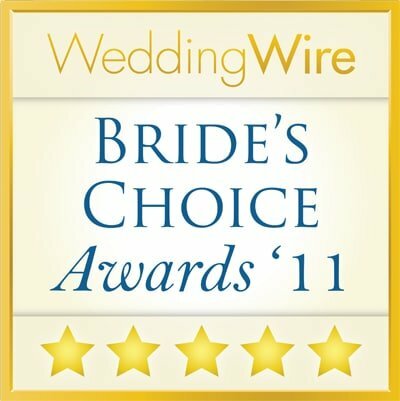 I find myself recommending Soundwaves and Chris Pyle to all the future brides with whom I speak. I plan to use Soundwaves for big events in the future such as an anniversary party for my parents! If you are looking for someone to do an excellent job and respect your wishes for your event. look no further Soundwaves Entertainment is it! I just wanted to say Thank You and let you know how pleased we were with using Soundwaves and DJ Craig. Shannon and my other daughter are still talking about what a terrific job he did! Also the guests keep telling her how good he did and the majority of them didn’t sit down all night. Our other daughter is turning 16 next year and we won’t have to think about who to call for our music entertainment, it will be Soundwaves! 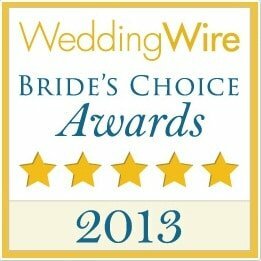 Excellent DJ and service, Best Money spent for our wedding. I would give Soundwaves Entertainment an 11 out of 5 if I could. Great music, nice flow, easy to work with, professional, and timely. Superb behind the mic, and relaxed and calm on a crazy day. Kept our guests on the dance floor all night long! The Best DJ you can get. We booked Chris Pyle from Soundwaves as our wedding DJ. He did a wonderful job. Not only was he really flexible with allowing us to play a large part in choosing the music we wanted at the reception, he did a wonderful job varying up our playlist. He also M.C.’d and took extra care to make sure that he pronounced everyone’s name correctly, etc. The dance floor was packed almost immediately after we cut the cake. Our guests complimented the wide variety of music. Even the dinner music was done perfectly. My husband and our families are planning on using him if we ever need a DJ again. You helped make our prom a huge success! We really appreciate all the time and work you did to help us out. Thank You For Helping Make our special day a dream come true. You are an excellent DJ! Everyone at our wedding had a blast! Our guests were up dancing all night long! 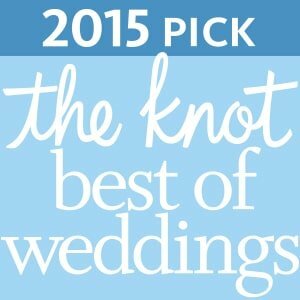 Also, thanks for helping us to find the perfect songs for our wedding ceremony and reception. We would recommend you to anyone. I just wanted to drop a line to say what a great job your DJ Craig did with our daughter’s 16th birthday party! Craig did an excellent job and the party was great! I will definitely keep you in mind for any future events and I will highly recommend your company to anyone. Please thank Craig for us for doing such a terrific job. The teachers and students would like to thank you for your help with our Valentine’s Dance. Because of your help and support, the dance was a great success. Again, we thank you and hope to work with you again next year! 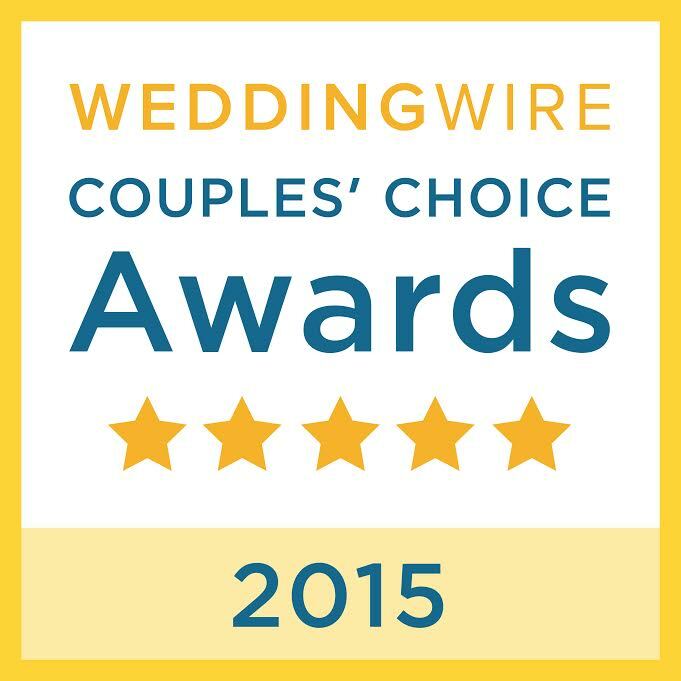 We would like to thank you for the wonderful job you did, DeeJaying our wedding at the Links at Gettysburg. You completely surpassed any and all expectations that we had! We had so many compliments on how great the music variety was and how the flow of the evening seemed so natural. You did an excellent job of keeping the party going and getting our guests on their feet! We would gladly recommend Soundwaves Entertainment to any Bride & Groom. From the easy planning to the professional work that you do, we were very satisfied with your service. Thank you again for everything. Mark and I wanted to thank you for providing the music and entertainment for our wedding. We also want to thank you for providing the mics at the last minute for the ceremony. Everyone had a great time dancing and listening to the music. Thanks again for suggesting the “Anniversary Dance”. It worked so nice. That was the first time I ever saw my grandparents dance! Thanks again for a great job and for being a part of our special day. We wanted to let you know what a wonderful job Jim Anderson did at our wedding reception. He had everyone on the dance floor all night long and our guests still wanted more after the scheduled reception ending time!!! His music selection was wonderful. My Matron of Honor Sarah recognized him as we were being introduced into the reception and said to us ” Hey, Jim did our wedding in 2008″. At that point, we all knew we were in for a night of Fun. We all had a BLAST! I just wanted to say Thank You again for everything. It was PERFECT. Please tell Jim we said Thank You for a Great Job! Craig was the DJ at our wedding. He was awesome. He confirmed everything before the ceremony, during downtime (pictures of girls, then pictures of guys). We gave him several songs we liked and trusted him to pick others from his experience and by “working the crowd”, by seeing what people were interested in. He was great. We couldn’t have asked for a better DJ. We would like to Thank You for making our wedding day Absolutely Unforgettable! The music you selected certainly set the mood for a Fabulous Night! Thanks for everything! You truly are a Music MasterMind! Your DJ was wonderful! We received very good feedback about his music selection! Your services exceeded our expectations! 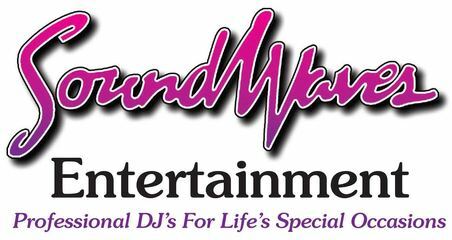 We searched and searched for the right DJ and came upon Soundwaves Entertainment and we are so happy we did. You played a perfect variety of music that allowed all of our guests to enjoy our day. You played every song that we specially requested. Everyone keeps saying how much of a good time they had dancing! The main attraction that everyone loved was our names being projected on the wall above the head table. It was a huge hit! 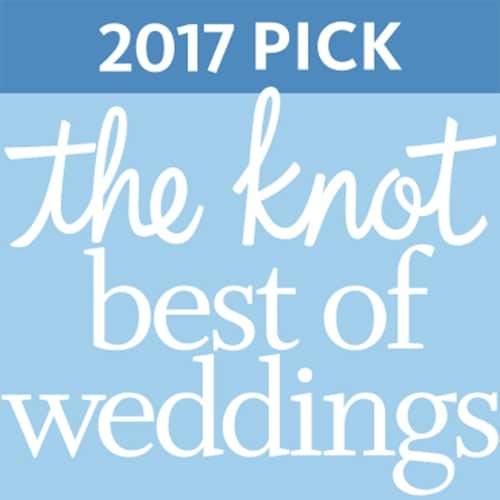 We just want to say thanks again for helping to make our wedding day perfect! We will definitely recommend you to anyone we know looking for a great DJ. We used Chris Pyle for our DJ and he was AWESOME! 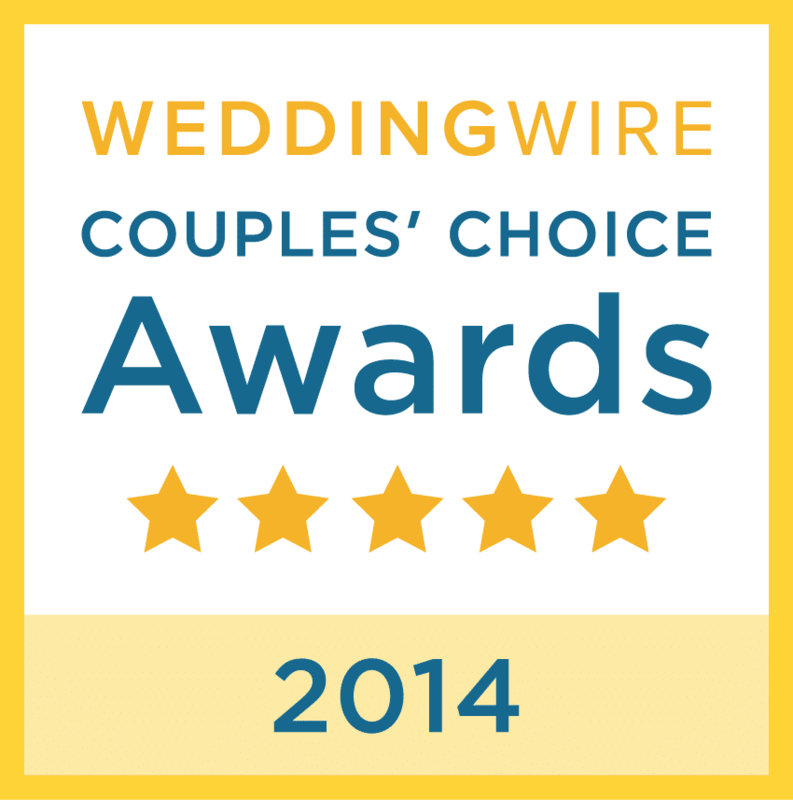 We were worried about picking a DJ because the music meant a lot to us as it really sets the mood for the reception. He listened to our suggestions for the type of music we wanted and most importantly what we did not want! He did a tremendous job keeping the crowd on the dance floor and even had some great mixes that people still talk about as being the best dance music at a wedding! If I had to do it over again I would go with Soundwaves Entertainment without even thinking twice. I just wanted to say THANK YOU VERY MUCH for the great music for Heather’s Sweet 16 Party. It was wonderful and she had an Awesome time she told us. Also, another thank you for playing a little longer for all the kids. I will recommended you to anyone who is looking for a good DJ! 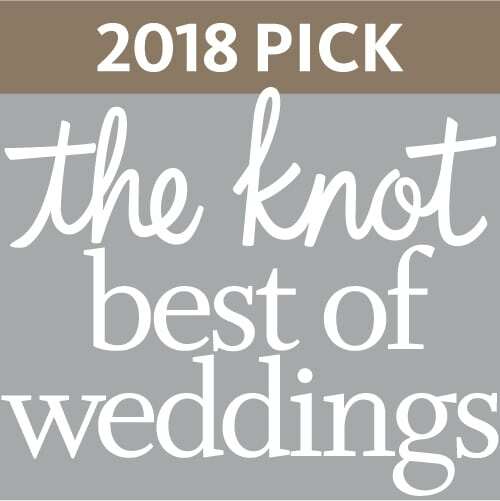 Ed and I would like to thank you very much for your professionalism as a DJ at the wedding of our daughter Jennifer in September at the Hanover Country Club. You helped make their day very special and memorable and for that, we want to send a very big Thank You! We couldn’t have asked for a more perfect day. Everything came together so nicely. It was a story book wedding and reception. When Jennifer and Jess look back on this day, they will have such wonderful memories and your help made it all possible. 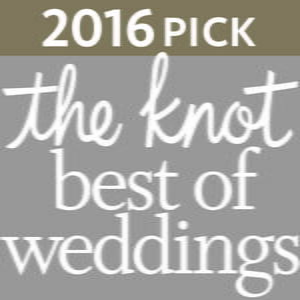 We will certainly recommend you to anyone that we know who may be getting married in the future. Again, thank you for a day that none of us will ever forget. We would like to thank you for your assistance with our Prom. We were extremely happy that you played a variety of music to please everyone and not just all Rap. With your help our Prom was a major success. Thank You! We booked Chris Pyle from Soundwaves as our wedding DJ. He did a wonderful job. Not only was he really flexible with allowing us to play a large part in choosing the music we wanted at the reception, he did a wonderful job varying up our playlist. He also M.C.’d and took extra care to make sure that he pronounced everyone’s name correctly, etc. The dance floor was packed almost immediately after we cut the cake! Our guests complimented the wide variety of music. Even the dinner music was done perfectly. My husband and our families are planning on using him if we ever need a DJ again. I just wanted to say thank you for making my daughter’s Sweet Sixteen Party GREAT!!! Your DJ Did a fantastic job getting the kids involved with games and interacting with the kids. They had had so much fun at the party! They are still talking about how much fun they had. The only thing I would have done different was have an actual time for the kids to eat. They were having so much fun dancing, they would just grab a quick drink and run back to the dance floor so they wouldn’t miss anything! Thank You so much for making my daughter’s birthday party so special. I just wanted to Thank You for your services at my daughter’s Sweet 16 Birthday party. Most People would say that no matter what you do to plan for a party, no matter how much is spent it all falls on how Good the DJ is. I can honestly say that you surpassed my expectations! My daughter, her friends, and our family had a Fantastic time! You were early, professional, and you even offered to stay later because the kids were having such a great time. The light display, bubbles, and fog were a great addition and really set the mood for the party. I cannot thank you enough. You really made my daughters party a success! Wow! Were we ever impressed with Soundwaves Entertainment! They were professionals all the way. Our DJ, Craig, did a fantastic job of emceeing the event. The DJ’s are really the people that you look to in order to organize the reception event and guide you through the various dances, events, and so on! I liked the wide range of song selections that Soundwaves provided. For us, it was important to have someone who was more laidback and less outlandish and crazy. We definitely had that. Another major thing that I appreciated was that Soundwaves made sure to get everyone’s names right who was in the wedding party. At a recent wedding, I had to correct a DJ before they said the bride and groom’s last name wrong! They really knew everyone’s name. It made it feel so personable! People were up dancing until the very last song! It was a great time, for sure.